Post things you are looking for or looking to sell. No commercial posts please; this is for fans looking to part with a few pieces, or looking for help finding things. Monster Zero is not responsible for any transactions which take place due to listings here; Buyer Beware! We are in the process of moving from Ohio to Virginia and I need to reduce the quantity of my personal collection since the new place will be smaller, with less storage space. By and large, I know I want to keep the Marmit Vinyl Paradise and ParaBaby series so much of everything else is up for grabs (aka reasonable offers). 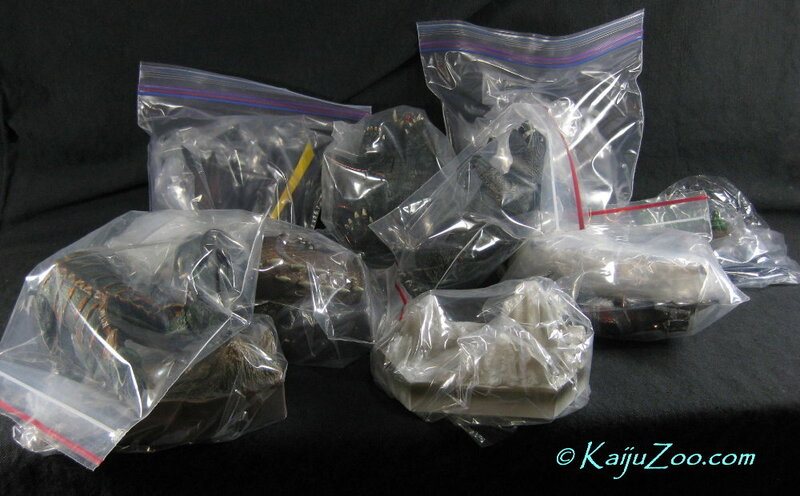 Lot's of MIB M-1's, Marmit Monster Heaven, Marusan, Bandai Showa, Heisei and Millenium, Trendmasters, etc. And here is a current list of retail inventory items from my old store stock, much of it has been packed away for years, just haven't gotten around to adding them to the website. 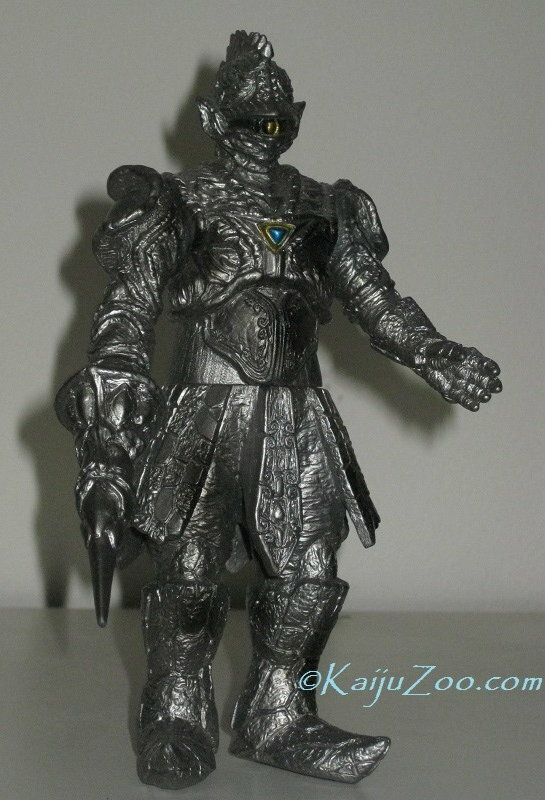 Most all the figures listed under Commissions could also be sold separately. Let me know which items you may be interested in, and we can come up with a price. And there is still lots of other stuff so let me know what else you may be looking for. 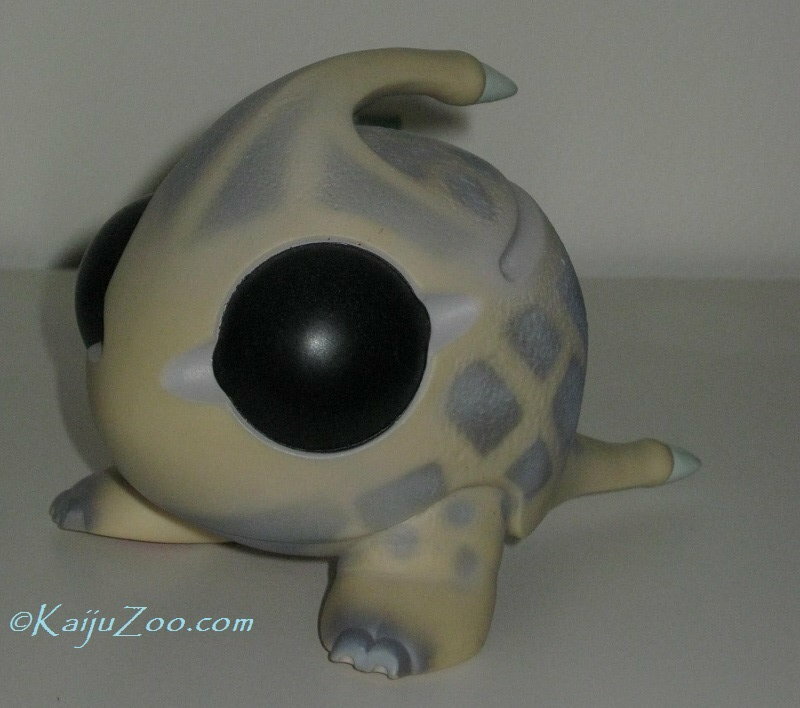 Please email me at kaijuzootoys@gmail.com . Last edited by KaijuZoo on Thu Feb 28, 2019 5:21 pm, edited 4 times in total. I am already shipping out some of my collectible figures but I also found that I have quite a few old VHS videos that would be a good fit for someone's collection or to give to your youngsters. It'd be a shame to throw them away (most I already have on DVD). 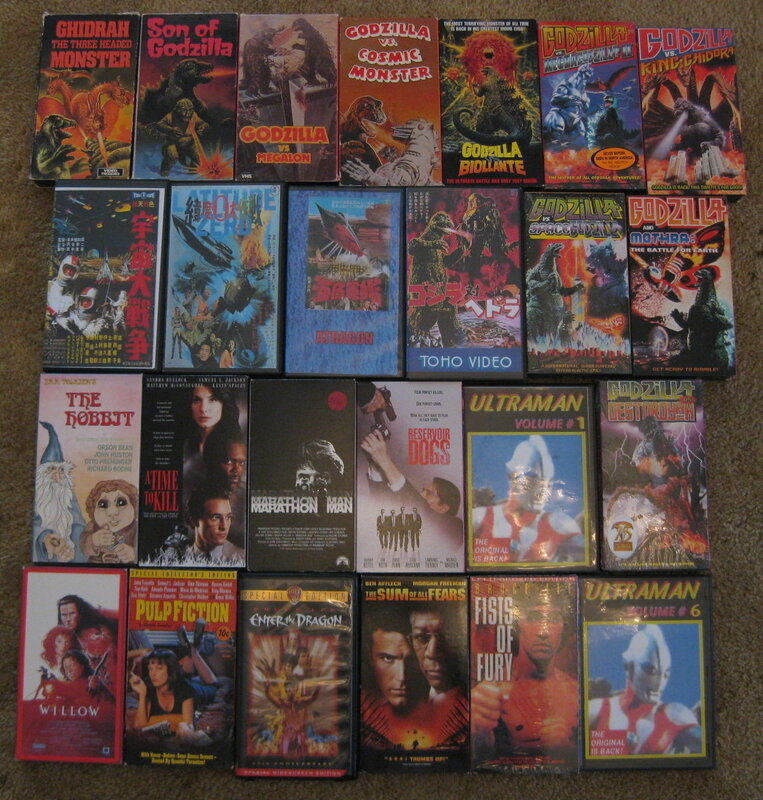 Also included but not shown are TV recorded tapes of X from Outer Space, Gamera vs. Jiger, Super Monster Gamera, Frankenstein Conquers the World and The H-Man. So for this coming week, start a numbered list to add your Monster Zero user name and next Saturday morning I will use a random number generator to pick the winner. There is no charge for this at all, I'll even pay the Medial Mail shipping. p.s. this is open to US locations only. Good luck, and also please let me know what you might like to buy from my inventory and personal collection. EDIT: It is now Saturday morning so the Lottery is over. No takers here so the videos will be donated to Goodwill Industries. Still in the process of moving. As space is limited at the new place, I have to find new homes for some of my larger prized possessions in the collection. 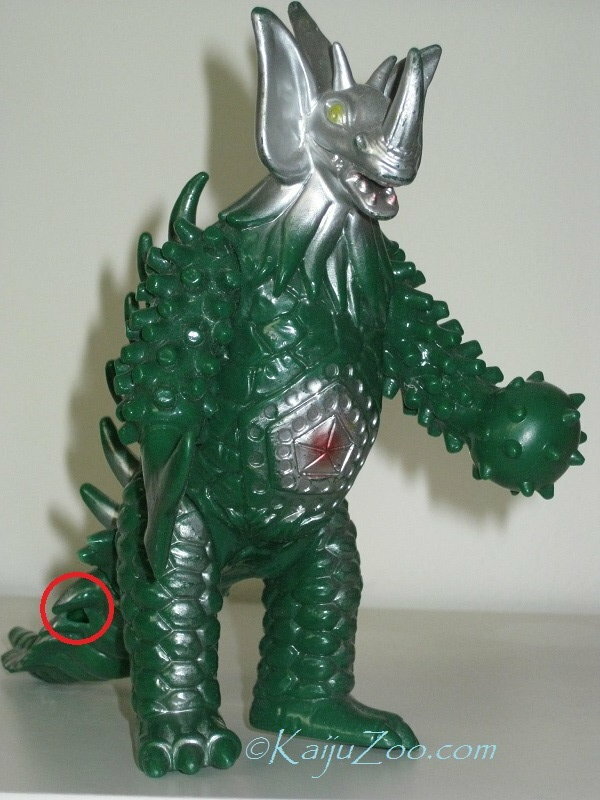 This includes the original Bandai 1991 issue of the 14" tall Ghido-Goji. This is the one with the hard vinyl compared to the softer reissue and also comes with the near mint box which has the movie logos, another distinction from the reissue. 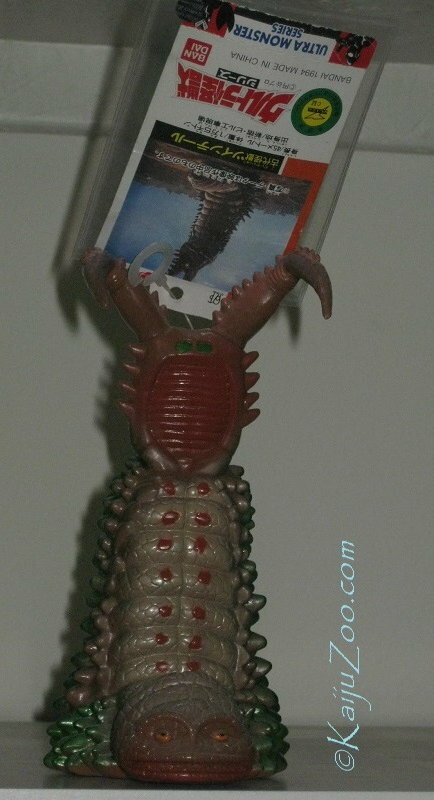 The figure has been displayed only, and is in minty-mint superb condition. Figure and box will be shipped double-boxed to preserve their condition. 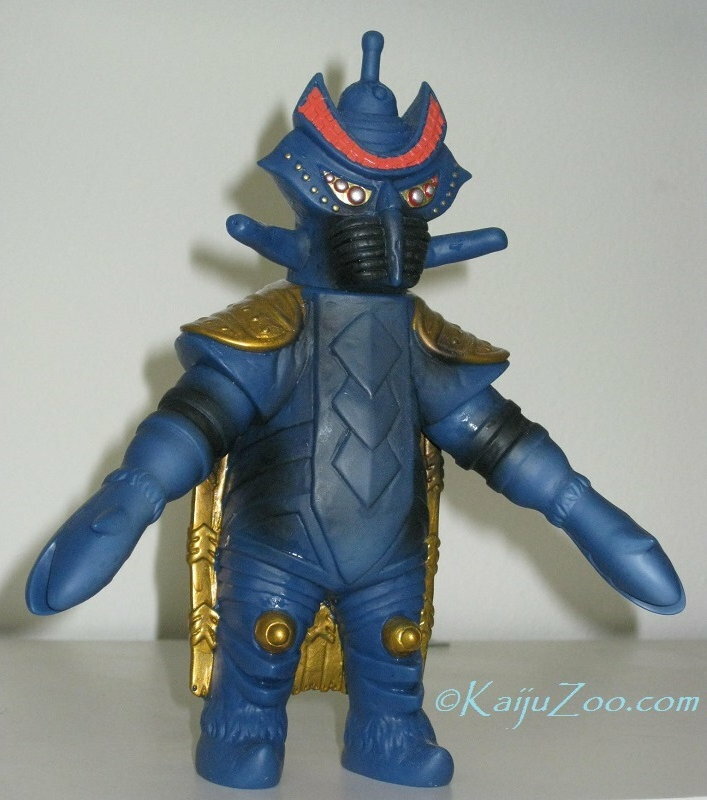 Please email me at kaijuzoo@woh.rr.com . Last edited by KaijuZoo on Sat Jul 18, 2015 12:08 pm, edited 2 times in total. 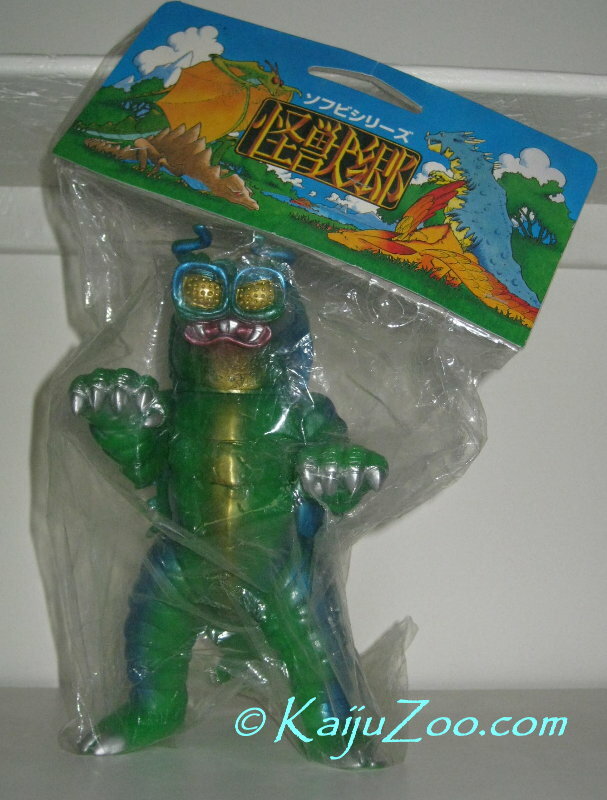 Adding to the moving sale - the rare Bandai Giant Gamera '95 30th anniversary release from 1995. 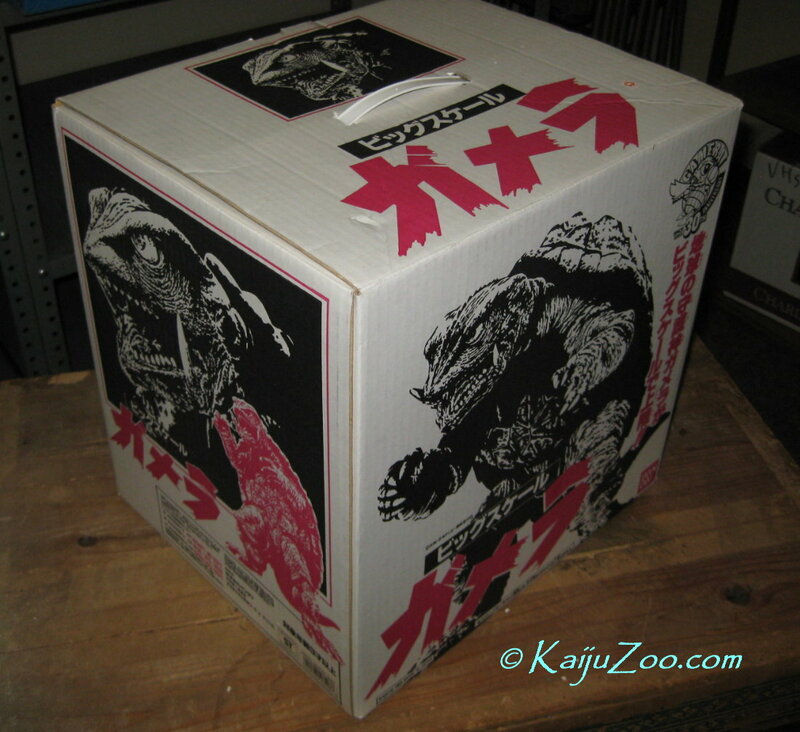 Gamera stands about a foot tall and is mint with mint box. I think the tag fell behind the toy cabinets, will send it to you if I find it once the toy room is all packed up. 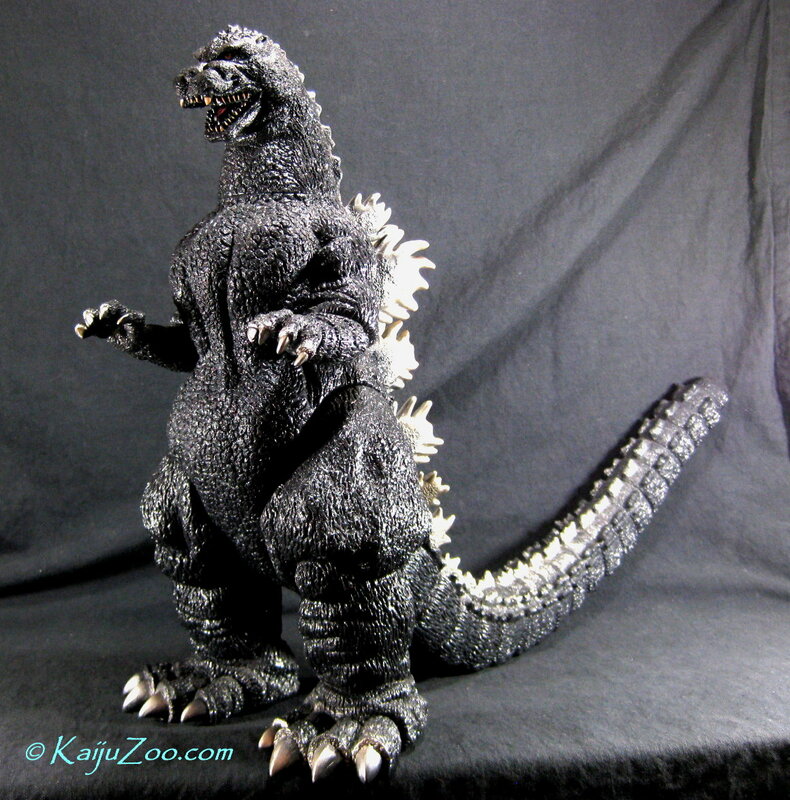 Ghido-Goji Godzilla is sold, still have the Giant Gamera as well as lots of other stuff. PRICE DROP FOR XMAS SALE! Was $115.00, now only $99.00. AND, I also found the original tag and it too is mint. So sale includes the the twenty year old figure, the card and original box. 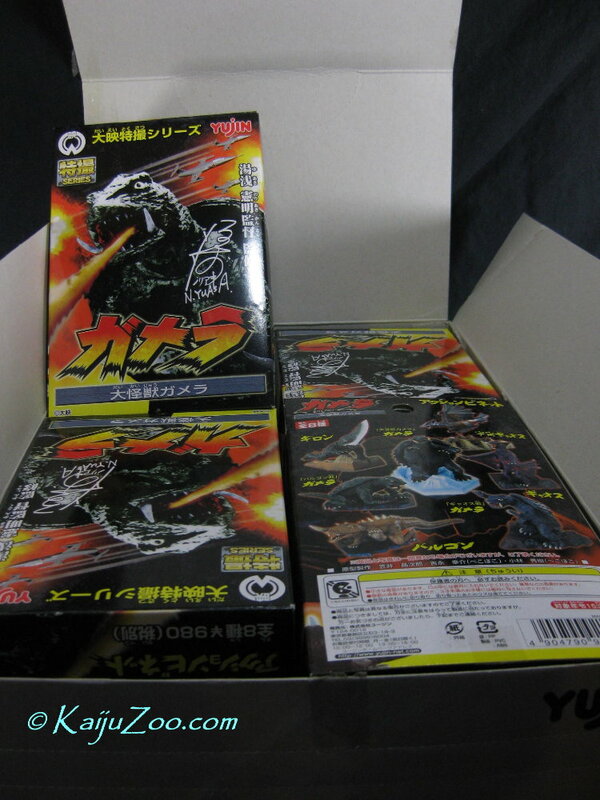 KaijuZoo wrote: Adding to the moving sale - the rare Bandai Giant Gamera '95 30th anniversary release from 1995. 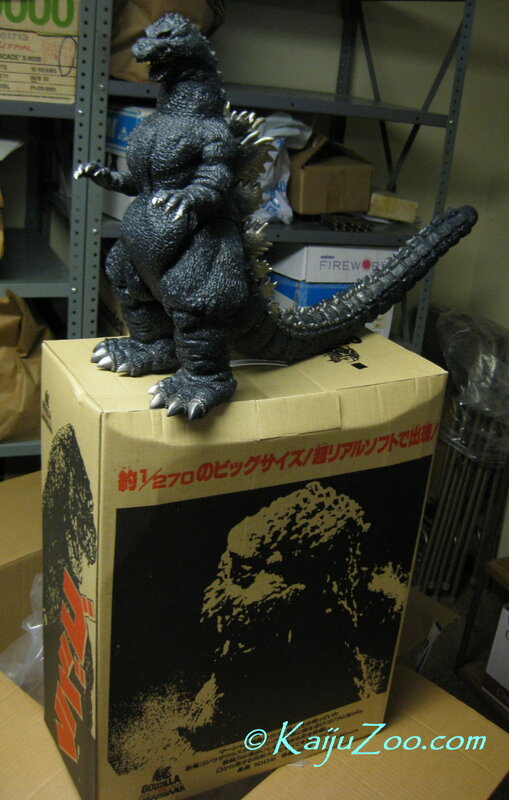 Gamera stands about a foot tall and is mint with mint box. I think the tag fell behind the toy cabinets, will send it to you if I find it once the toy room is all packed up. 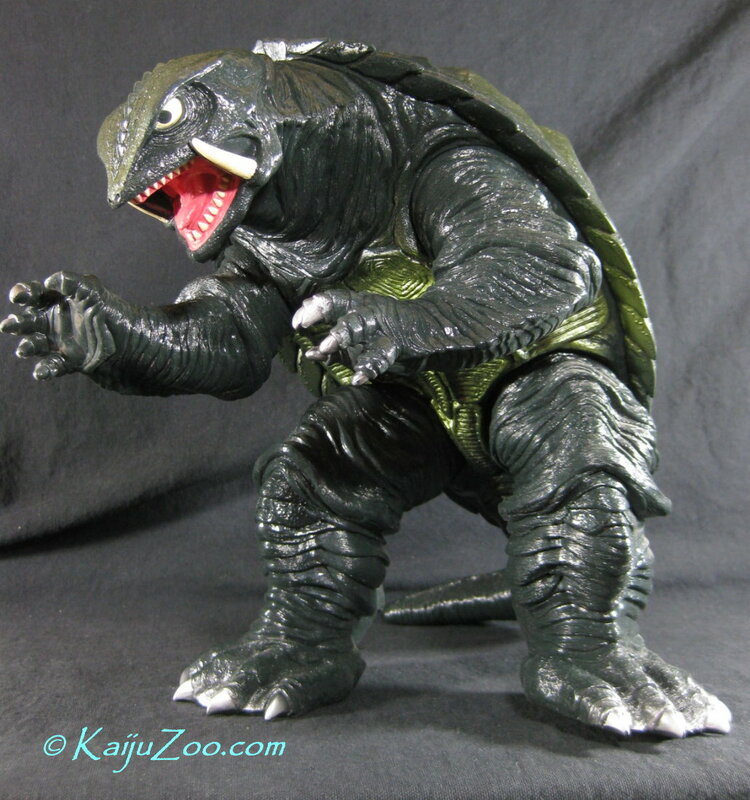 Seriously guys, I own the Large Scale Gamera 1995 and it's in my top 10 favorite figures of all time. 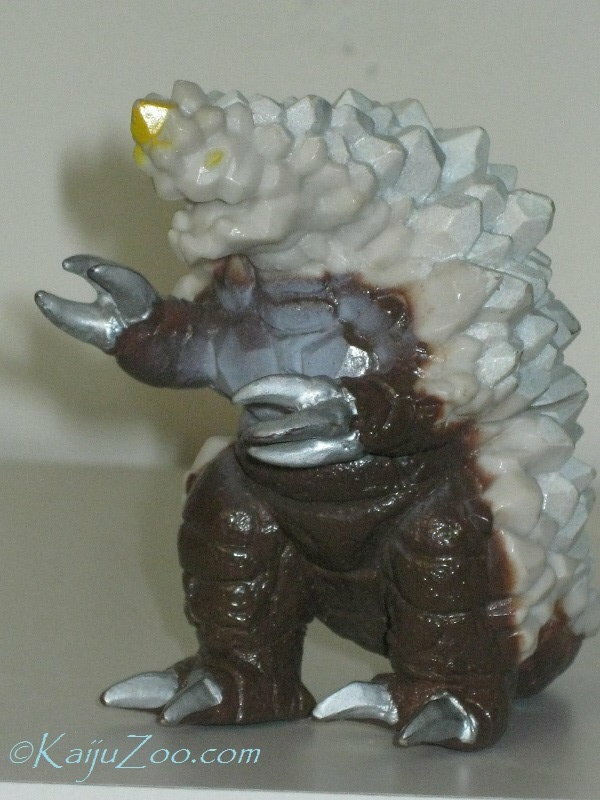 You will not find a better deal for such a terrific figure and any Kaijuzoo is top of the line in terms of customer service. Someone jump on this! Thx, KG! 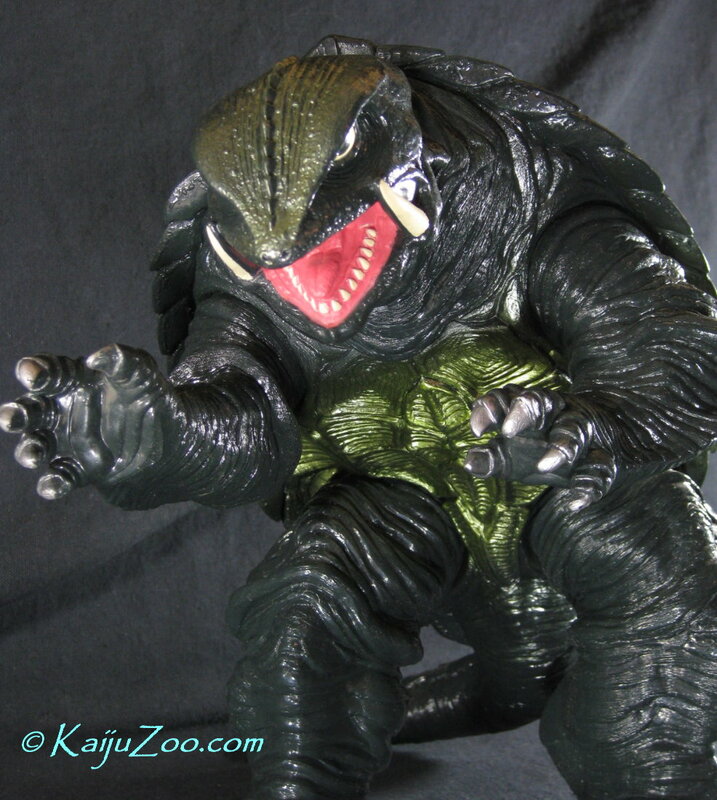 To reassure, the big ol' Gamera is still available, $99 Xmas sale price will be honored for forum members. Plus lots of other stuff as shown above that I hope I don't have to pack to go to the new house. Please make inquiries and/or offers! 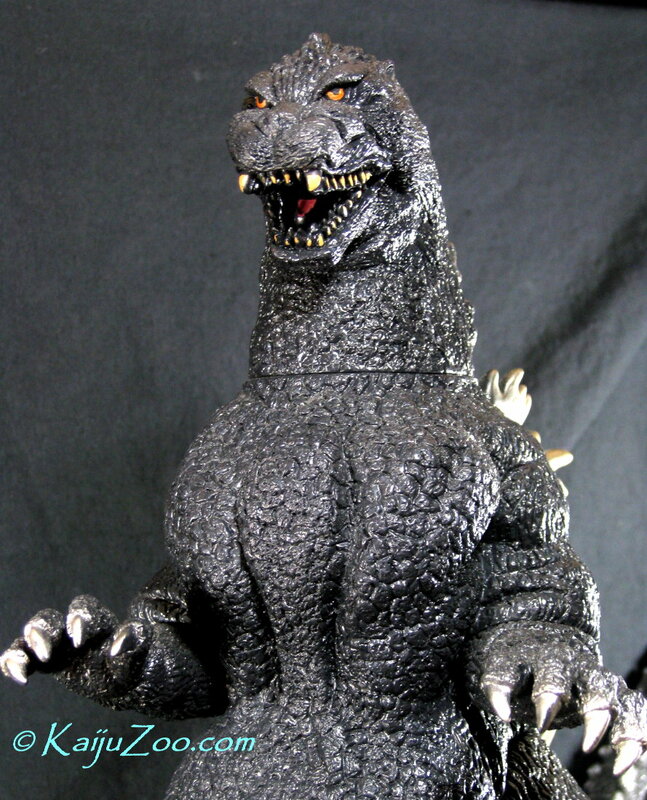 Bandai large scale Gamera is sold, Thx! Still have lots of other stuff for sale. 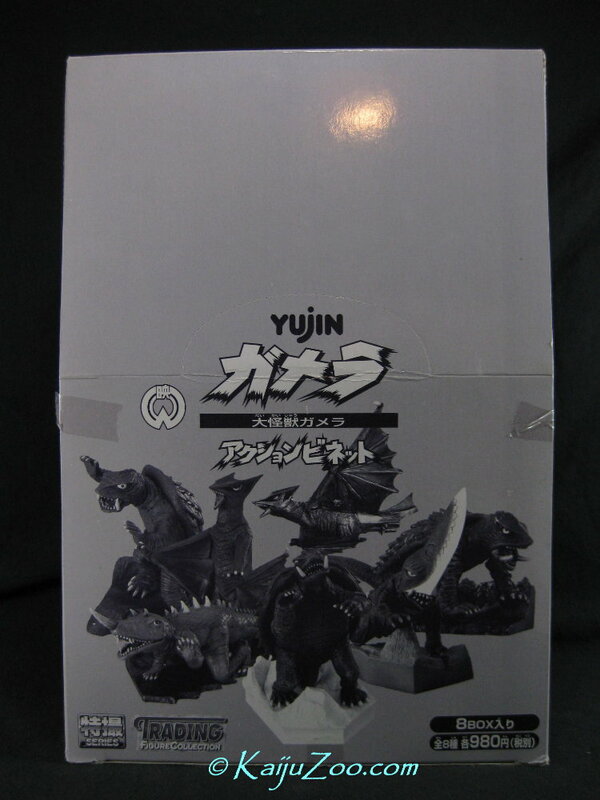 From 2002, this is the rare Yujin Gamera Set MIB - $135/best offer. Please see the links below for more of my pics as well as a very detailed description of this very hard to find collectible set. And there is lots of other stuff still awaiting sale, so lemme know what you might be looking for! Now using eBay again to help with the moving sale. Please check out my current auctions with items from M1, Marmit, ToyGraph and Bandai!! KaijuZoo wrote: Now using eBay again to help with the moving sale. 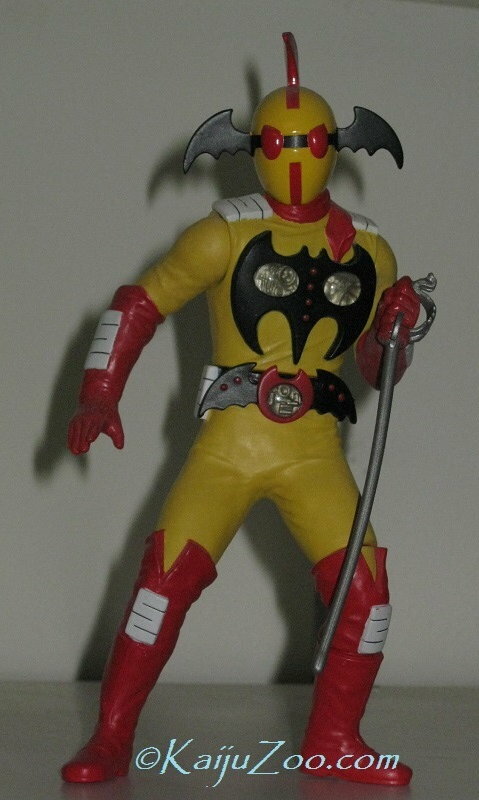 Please check out my current auctions with items from M1, Marmit, ToyGraph and Bandai!! 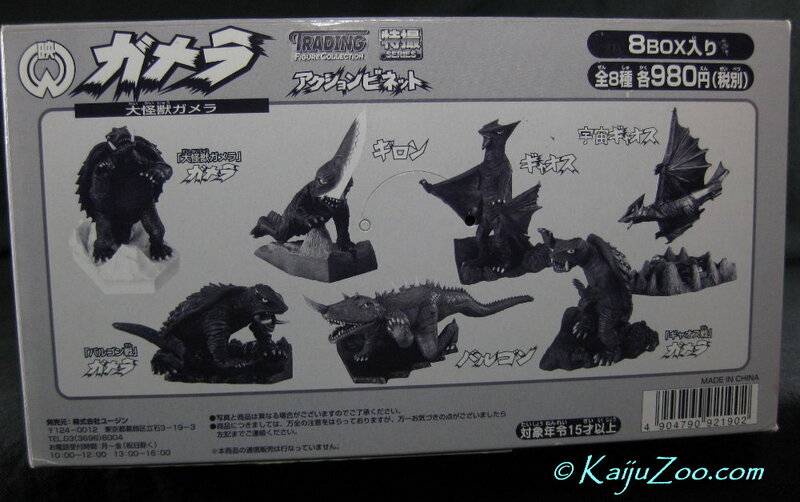 Added a bunch more stuff, now have Ultraman, Ultra kaiju, Gamera and Daiei kaiju, Godzilla and Toho kaiju. A mix of auctions, Buy it Now and Best Offers. Please let me know what else you may be interested in! More auctions out there, most with Buy it Now and also lowered prices. 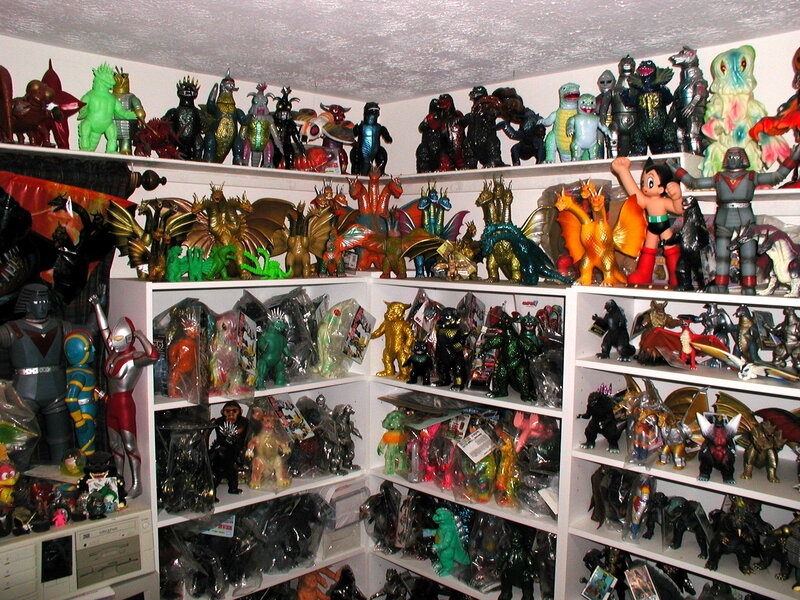 Lots of Ultra Kaiju - Still in process of moving and there is not enough space to display everything at the new place. Buyer pays priority shipping and 3% Paypal fee if not a personal payment. 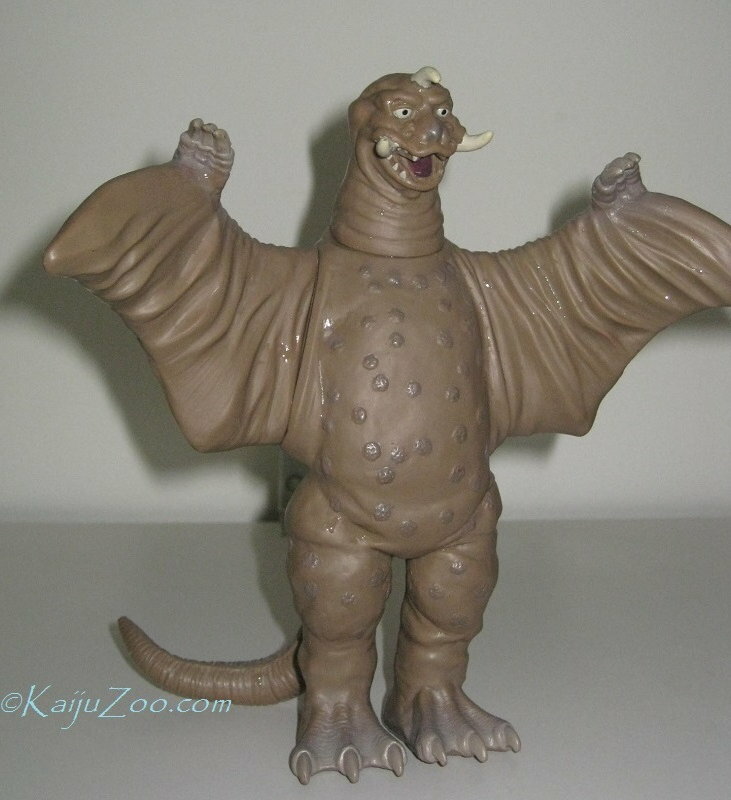 Please email to kaijuzootoys@gmail.com. 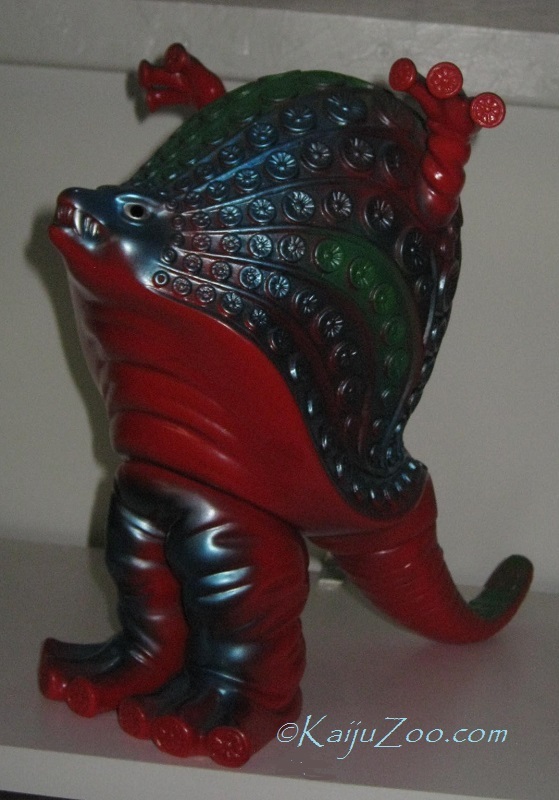 Seriously, a delightfully intriguing kaiju! 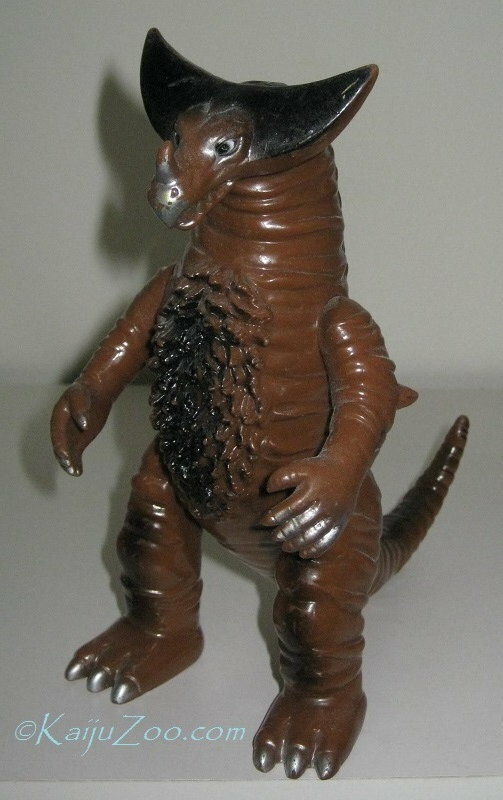 Trivia: the original Godzilla man in the rubber suit Haruo Nakajima also played this role in the Ultraman series. Some battle scars to the paint but looks great for a 34 year old toy. Thanks to GiganGoji, Bandai Bio Planet WoO is sold. Added two rather rare items to eBay. The Trendmasters 40th Anniversary set sold, thanks to Ultrase7en! 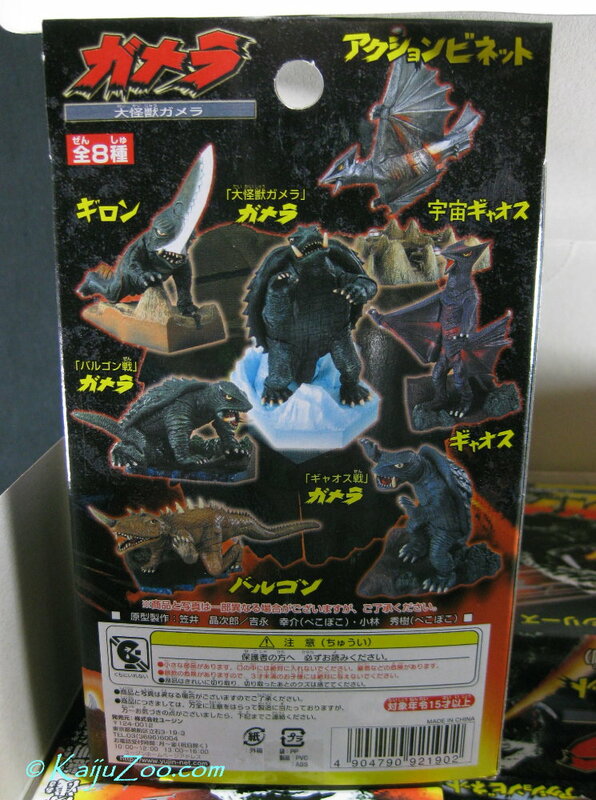 I still have the carded G X Megaguirus set available and relisted it with a lower price. please check out my other eBay ID Messostuff. There are also a few auctions for Washington Redskins memorabilia.